Despite how many random music-related award shows there are throughout the year (AMAs, VMAs, CMAs, basically anything that ends with the letters M and A), none of them top the Grammys. And this time around, it appears the people behind the Grammys are well aware of that fact, because they have taken their sweet time announcing the nominees. Over the course of Friday, December 5, the nominations slowly trickled in via CBS's morning announcement and Twitter. And now, after watching A Very Grammy Christmas , the last piece of the Grammy puzzle, I can definitively say the 2015 Grammy nominations list is complete. The nominees for the biggest award of the night, Album of The Year, have arrived. Of course, my pick was Taylor Swift's 1989, but unfortunately, it wasn't eligible for the Grammys until next year. 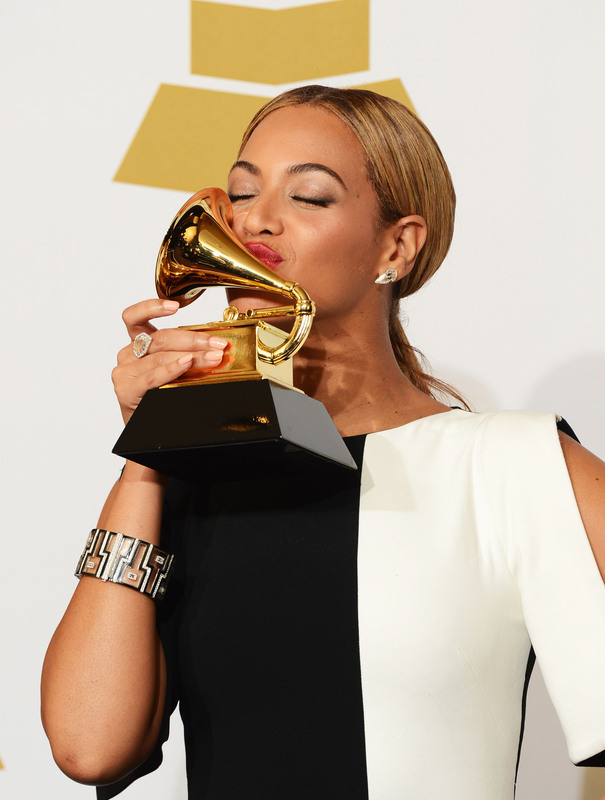 That said, 2014 brought us plenty of other great music, and many predicted Beyoncé's surprise album would make the cut. Other popular predictions included Ed Sheeran's x, Sam Smith's In The Lonely Hour , and Pharrell Williams' album, Girl. Turns out, those predictions were dead on.